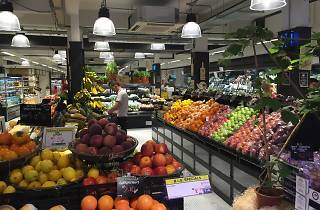 Ben’s Independent Grocer (BIG) opens a second outlet at the newly-revived Jalan Batai. 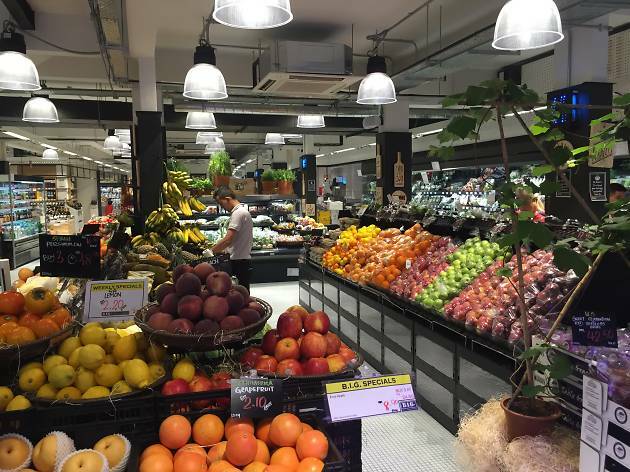 It may not be as spacious as Publika's, but BIG in Batai does feature the grocer's star highlights: BAY seafood, Barn Butchery, a cheese counter, and B.read, which also offers sweet treats by Ben's Bake Shop, coffee by Plan b Roasters and pun-tastic sandwiches by B'wiched. Look out for Ben's General Food Store opening next door.